I thoroughly enjoy opportunities to endorse high quality products and services. This year I will be working with Click Props which is part of the Click corporation. I will also be speaking at their annual conference 18th/19th May this year. 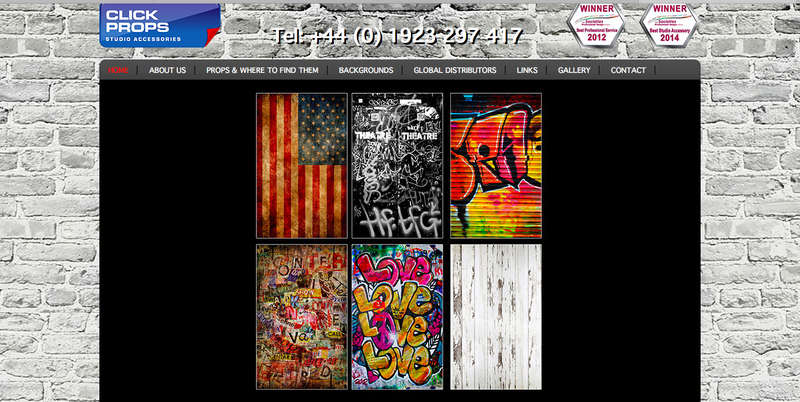 Click Props produce multi-award winning backgrounds and Floorgrounds in the UK and abroad. The Studio at Victoria House, Leamington Spa, UK will feature a number of their products. Hire rates for the studio start from only £20.00 per hour with an introductory rate of only £15 per hour until the end of April. For those of my business associates and industry friends who are interested in becoming a distributor or retailer, email or DM me and I can refer you on.